I’ve generally felt happy with my position on the bike; flat back, comfortable, helmet tail resting against the shoulder blades. this weekend my bubble was well and truly burst. rob pears, or the beast of bath, the fastest dentist in all the land and one of the fastest time triallists currently racing, commented on my position. he was perfectly placed to review it because he tore past me at a gazillion miles an hour in the Corinium 50. Essentially, he said he thought i was ‘sat up’, and that i had ‘to get much much lower’. as he went past i realised i couldn’t see his head, just a curved spine and shoulders, not even arms, everything was tucked in. this is seen as being very ‘slippery’. 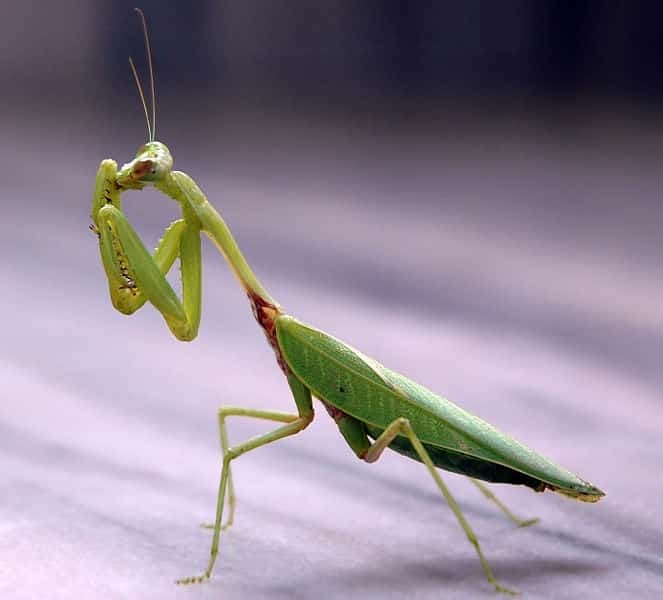 to add insult to injury, a few other people then chimed in, a clubmate said ‘yeah, now you come to mention it, i always thought you looked a bit like a praying mantis’. and then someone else said ‘it’s odd how you even manage to go so fast riding like that’. add this to the ‘you’ve been sandbagging’ comment and it’s been a pretty chastening weekend, but in a good way. i feel a bit like the new boy who has finally earned enough kudos to have some cruel advice dished out by the prefects in the quadrangle. incidentally, some people use the praying mantis to good effect, it’s the arms raised from the elbows upwards; but it’s not particularly UCI compliant, so can only be adopted in CTT events. best not use it in case you end up riding the Tour and have to change it. so anyway, i looked back at a recent picture… one i particularly liked… and i think it’s fair to say that quasimodo could probably get more slippery than me, that’s if he had a TT weapon and wasn’t busy with campanology or some kind of terrifying love triangle. the more i look at it the less aero it seems. and this was on a day when i rode a 20.51. to make things worse, i realised the giro helmet is much more adustable than i thought, and i can get it lower on my massive forehead, thus not being so constrained by the tail on the back. furthermore, i think i’ve learnt suddenly that time trialling is not supposed to be comfortable. it’s about dragging your head and shoulders down, physically, until they are so low you look like gladstone small. i’d venture to suggest that gladstone small would be very slippery in deed on a bicycle. in order to remedy these errors, i have already dropped the stem, and raised the saddle slightly (which i suspected was a tiny bit too low anyway). I also plan to get an adjustable stem with a bit more reach. needing a new stem is a perfectly good excuse to get a new bike mind you, so i could always just get a giant trinity advanced. it’s a perfectly reasonable £10,000.on second thoughts, i’ll settle for the stem. i shall be expecting big gains.